A Marine Surveyor's services are necessary for litigation in many different situations, requiring expert evaluation of any vessel's value or seaworthiness. These situations can include assessment of damages in a boating accident or marine manufacturing defects. AAC Marine Group has provided expert witness testimony in marine litigation cases from California to Florida to New York involving vessels of every size and type, for a variety of cases. 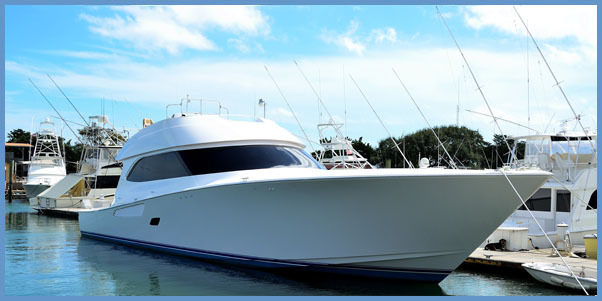 AAC Marine has the expertise to inspect all types and sizes of vessels constructed of various materials for purposes such as freight, passenger, commercial fishing, sailing, and racing. In his 40 years surveying boats and other watercraft, Captain Arlen Leiner, MMS/AMS, has provided expert witness testimony in marine litigation involving vessels of any size or type. This includes numerous depositions and trials in state and federal court, with each damage and casualty survey prepared so that findings can be defended in the court of law. Leiner is qualified to analyze evidence, form a professional opinion, and communicate his findings to a jury. He has been called upon for expert witness testimony in numerous marine litigation cases involving marine surveys, damages, injuries, and deaths, non-performance on warranties, product liability manufacturing faults, as well as divorce and estate settlements. 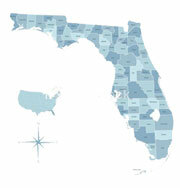 To learn more about our Marine Litigation Services, call toll-free at 727-647-7112. You can also Contact Us online.